Have you always dreamt of doing something big but lack the experience, knowledge and skills to do so? Social media marketing is one such field that is full of opportunities, profits, and exciting work. 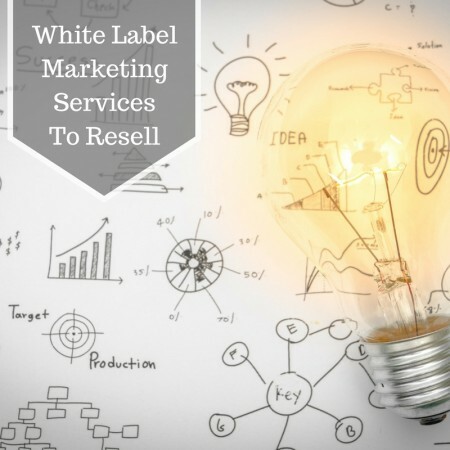 If you want to try your hand in the social media marketing, then white label social media marketing reseller programs are the thing for you. In this blog, we are going to give you several useful ways using which you can resell social media marketing programs and make some money from the comfort of your home. The best thing about social media marketing reseller programs is that you will be provided everything you need to build an effective presence of your clients’ businesses online. Right from a branded website, marketing material, leads, social software to ongoing training and support, you will be provided everything you need to become a social media expert. What Make Social Media Reseller Programs Profitable? Reputation Management- Social media resellers help business owners to keep a finger on the pulse of the online reputation. Business owners can review their social media accounts on the go and will be alerted when someone reviews their business. Shareable Content- The social media resellers will provide their clients pre-designed engaging content specific to their industry. They can use those shareable content and social ideas to grow their customer base. More Effective Social Media Management- With the help of social media reseller programs, business owners can manage their social media accounts in a more effective way. The portal will provide a seamless solution to post to various social sites and manage promotions, shopping, analytics, reporting and much more. They will be provided the necessary guidance to promote their business and grow their customer base. Track Results- The resellers will be provided an online dashboard where they can track all the key metrics of their businesses. They can review everything that is said about their business and take measures to fix the problem immediately. These are several key factors that make social media marketing programs easily profitable since businesses need these services. You can use a social media marketing reseller program to manage the social media for your clients or you can sell them to your clients to manage on their own.